We have great news! 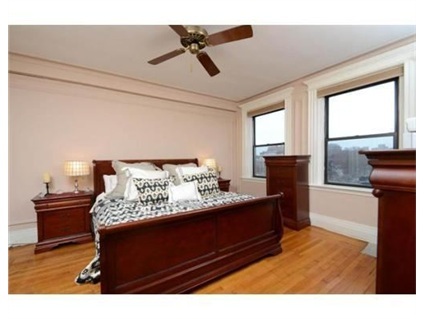 Rarely available one bedroom apartment in the Braemore building just got on the market!The rental unit is located on the fifth floor of concierge/elevator building right in the heart of Kenmore Square. Apartment comes furnished and features spacious living room, great sized bedroom, and a kitchen. Available July 1st. Views of Back Bay and Prudential. Laundry in the building. A block away from T and bus station. 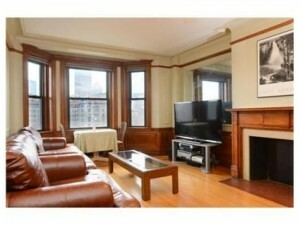 within walking distance to BU, Fenway Park, Newbury Street. Close to just about everything. Cat-friendly. Comes furnished. Call Boston's Luxury Properties for more information and showings at 617-670-1111 and/or email us at info@blpre.com.